The book includes answers to some questions which worry parents. To answer them, the author applied not only to her pedagogical experience and knowledge, but also to other well-known competent and expert, pedagogues and psychologists, philosophers and writers whose words are wise, persuasive, and have been proved by life and practice. 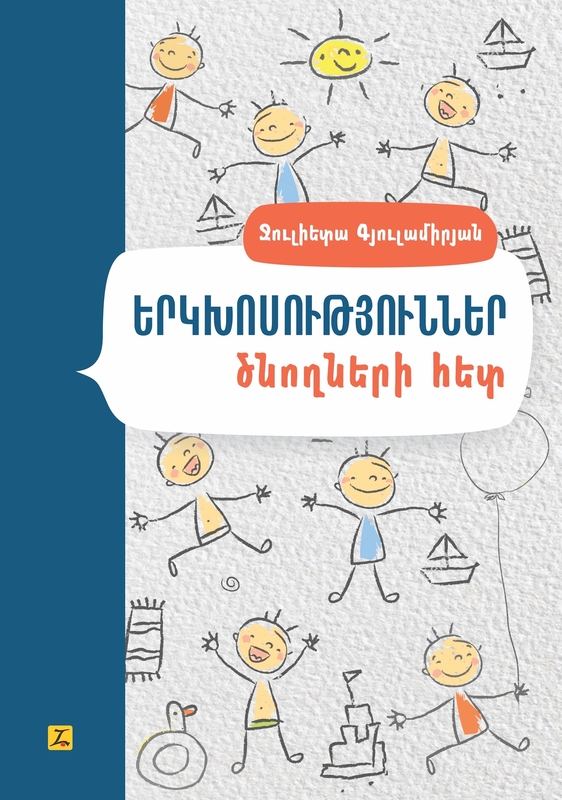 The book is intended for parents and pedagogues.